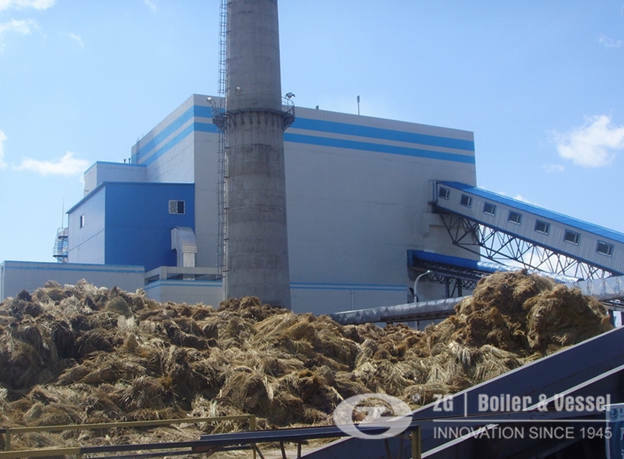 Most steam plants on pharmaceutical campuses are identical to small power plants, using gas boilers or gas turbines, boiler feed pumps, ID/FD fans and related support equipment. 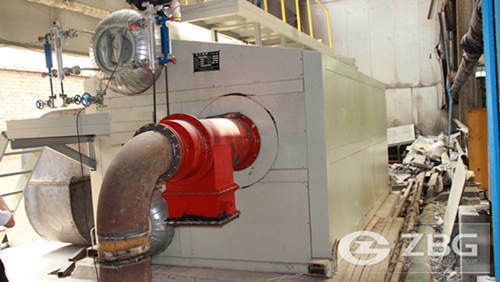 Most steam plants on pharmaceutical campuses are identical to small power plants, using gas boilers or gas turbines, boiler feed pumps, ID/FD fans and related support equipment. 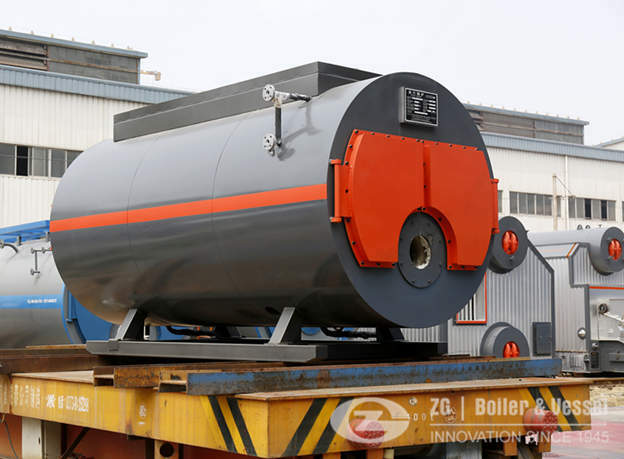 In addition, research facilities and scientific labs need adequate and consistent heating, cooling and supply of pure and validated water.and on the other hand,oil and gas resources is rich in Ghana,so many industry choose oil and gas as fuels of steam boilers,it is affordable. 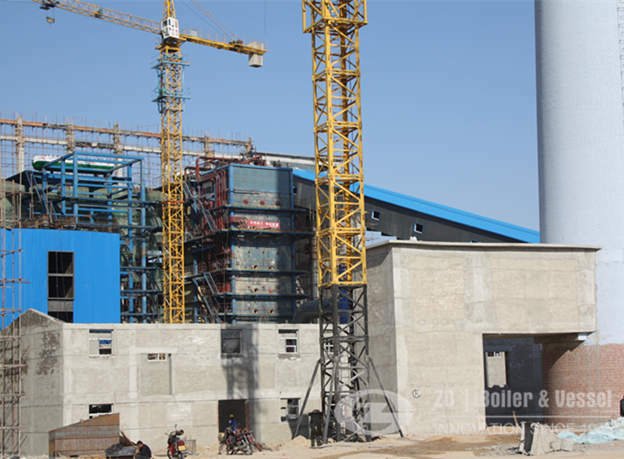 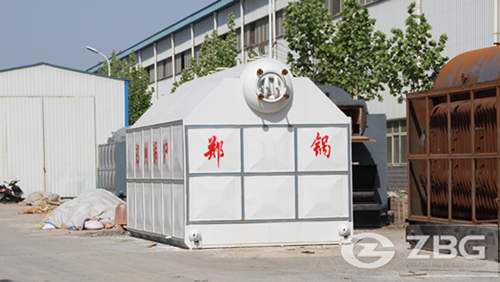 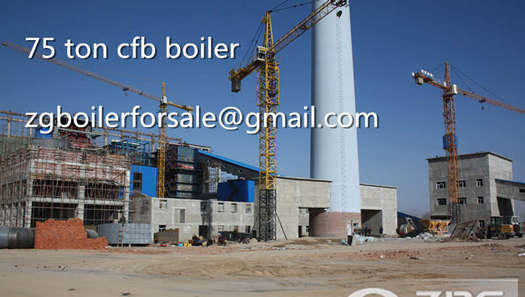 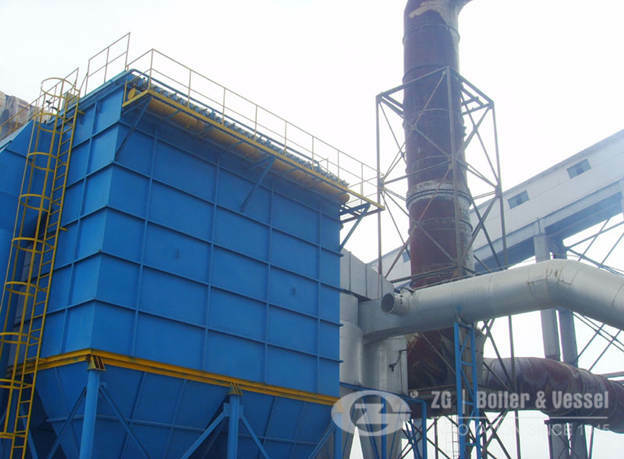 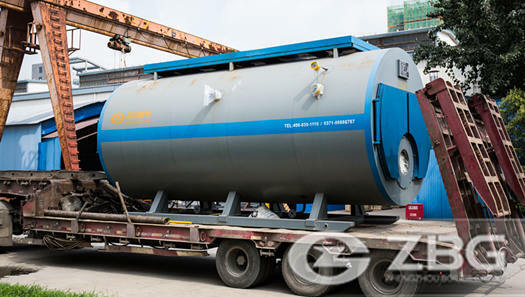 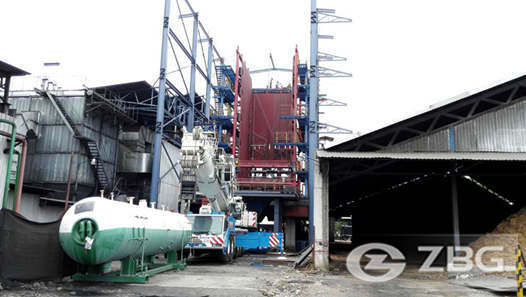 In Nov,2015, a pharmaceutical factory in Ghana asked us to send quotation of 6000kgh oil gas boiler to them as soon as possible.after about five times conferences and comparison of the three oil and gas fired boiler manufacturers ,they finally choose us.and still now ,the set of 6000kgh oil gas boiler in Ghana is running well in the pharmaceutical plant to serve the heating,cooling.